What? Berry Bros. & Rudd Spirits has recently unveiled the second release in its series of single cask bottlings from The Glenrothes. 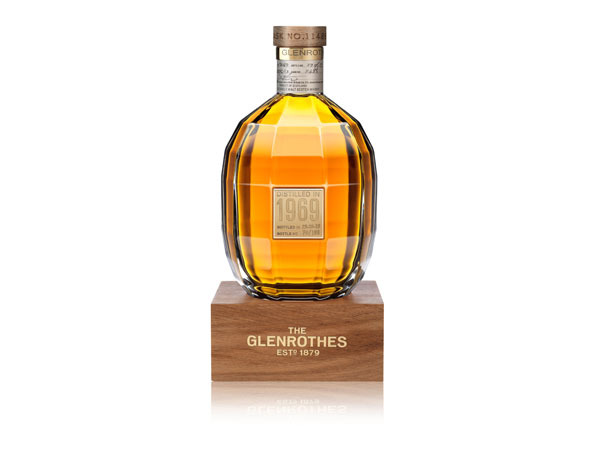 The Single Cask 1969 forms part of The Glenrothes Extraordinary Cask collection, housed in a hand-blown crystal decanter. The expressive spirit has a grassy nose followed by citrus and spice on the palate. Prices start from £4,000 per bottle.